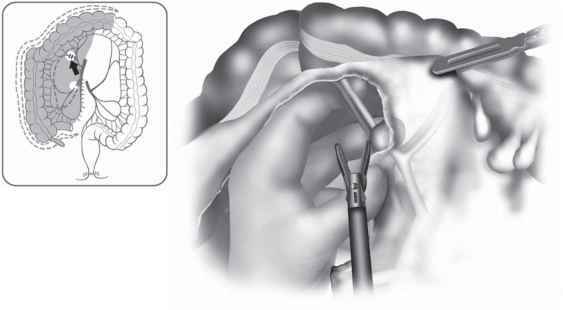 Specific instruments recommended for laparoscopic total abdominal colectomy are listed in Table 8.7.1. Figure 8.7.1. A Positions of the equipment and the surgical team for phase I of the laparoscopic total abdominal colectomy. Figure 8.7.1. 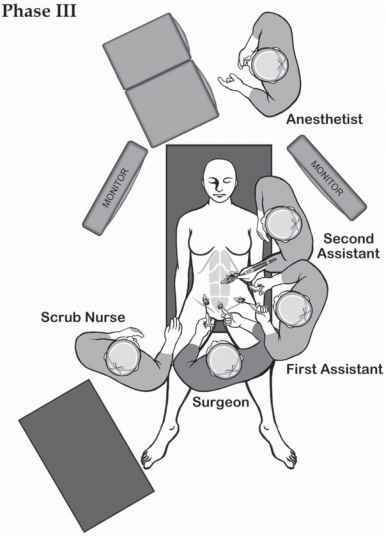 B Positions of the equipment and the surgical team for phase II of the laparoscopic total abdominal colectomy. 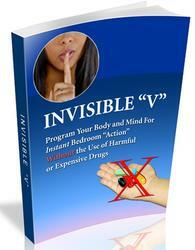 Figure 8.7.1. C Positions of the equipment and the surgical team for phase III of the laparoscopic total abdominal colectomy.